Carry your keys in style! 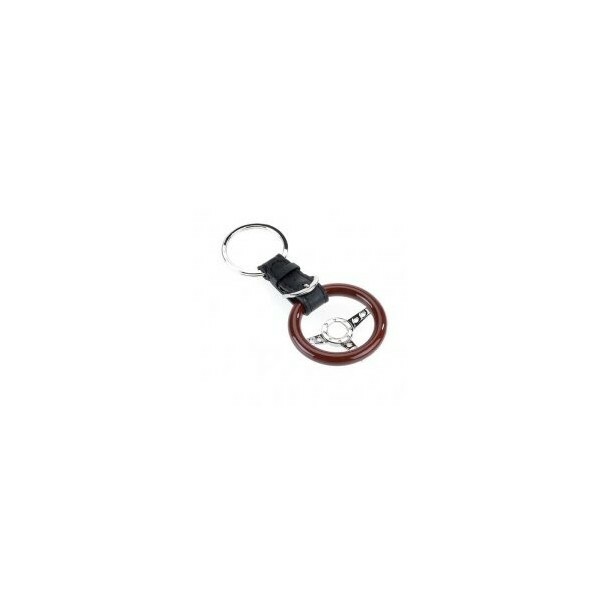 Rosewood and black leather steering wheel keyring. 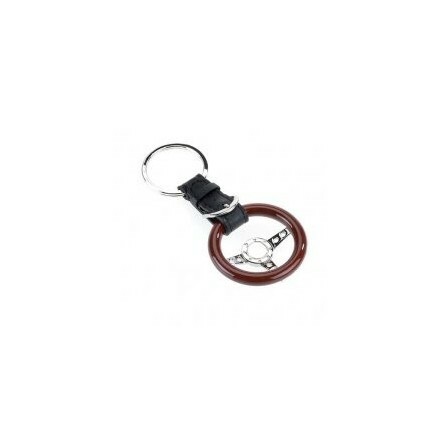 Rosewood and black leather steering wheel keyring. Each comes complete in its own black gift box. Matches our rosewood gearstick wine bottle stopper. Ideal gift for someone who has just passed their driving test.